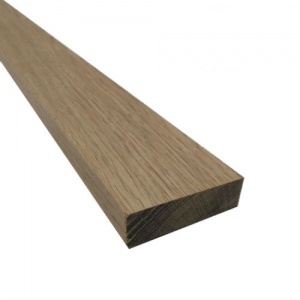 For luxurious fine joinery Oak is the perfect choice. 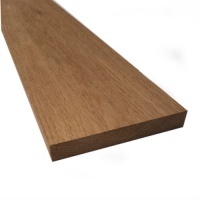 It's hardwearing and has a distinctive colour and grain. 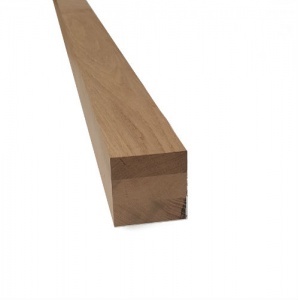 It can be machined easily to be used in a multitude of applications in and around the home. 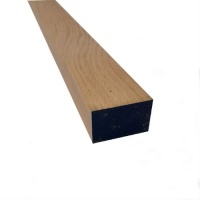 It easily takes stains, oils, waxes and varnishes. 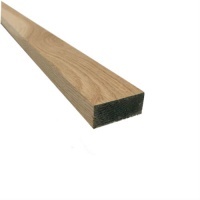 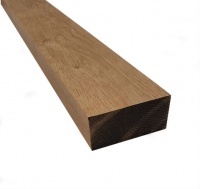 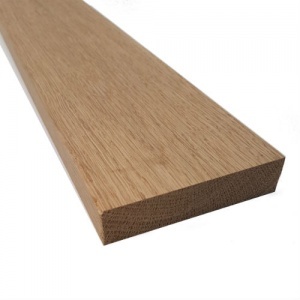 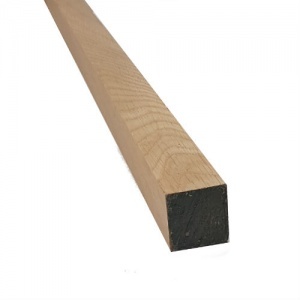 Our 25mm x 100mm (4" x 1") joinery Oak is ideal for all general joinery projects.